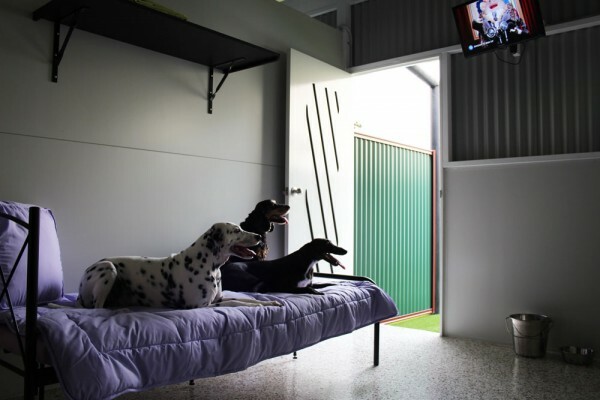 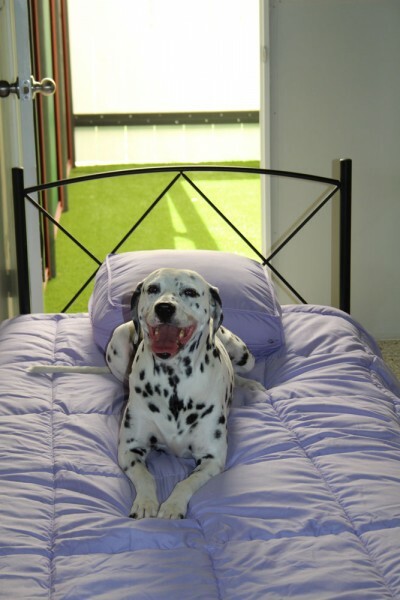 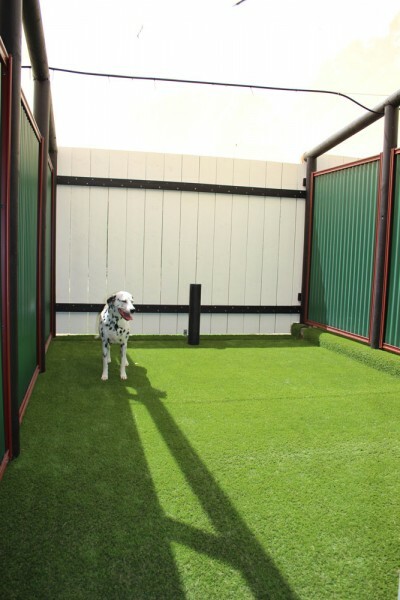 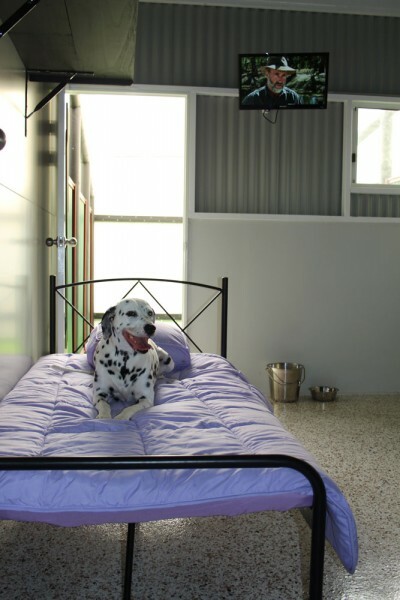 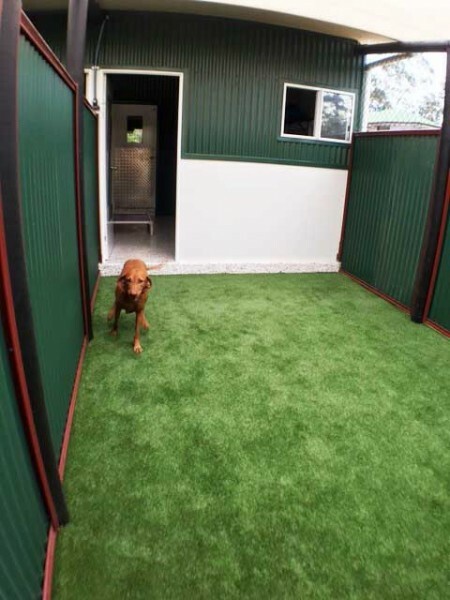 If your pet lives indoors and you are thinking of going away for a holiday, why not check out our Deluxe Units. 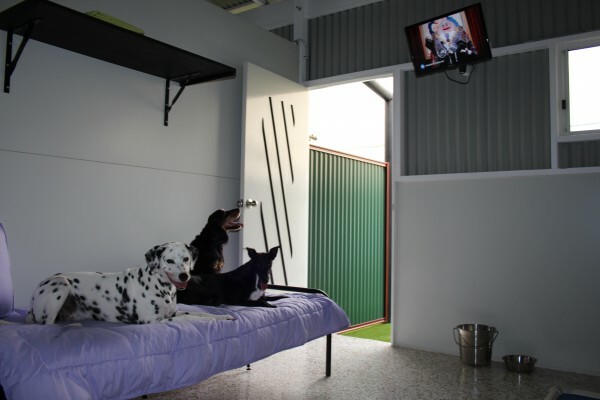 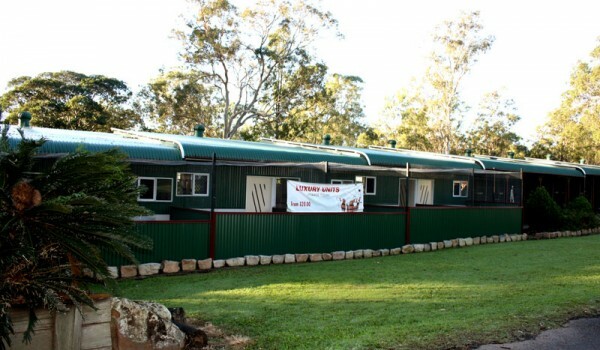 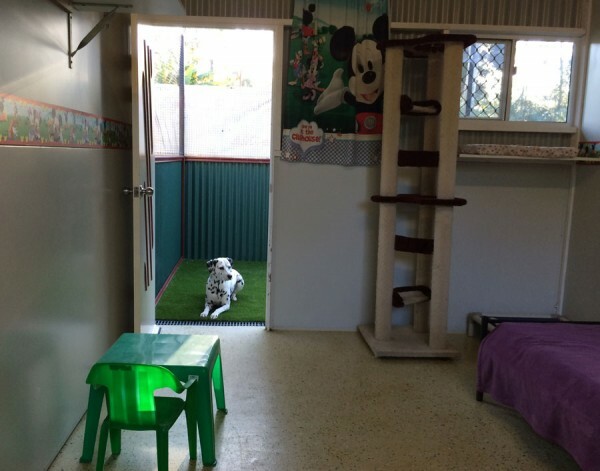 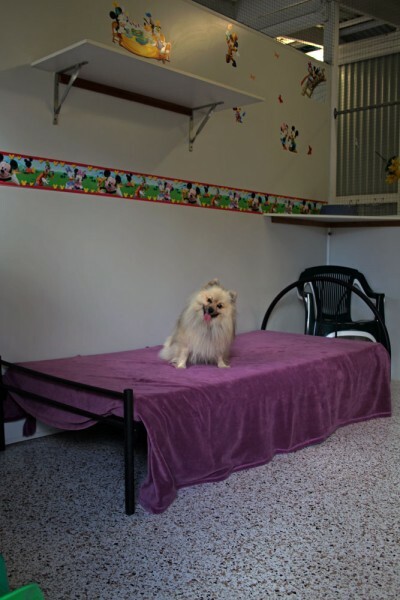 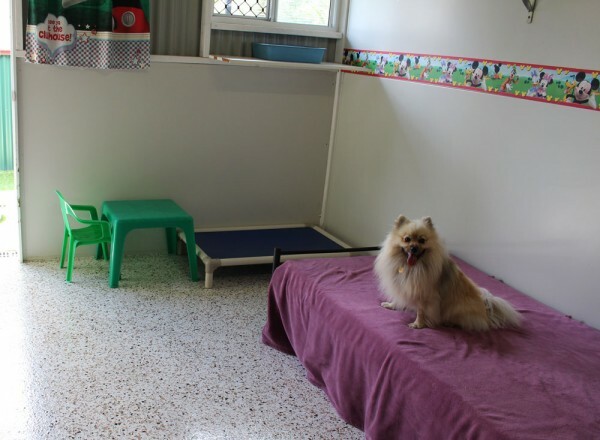 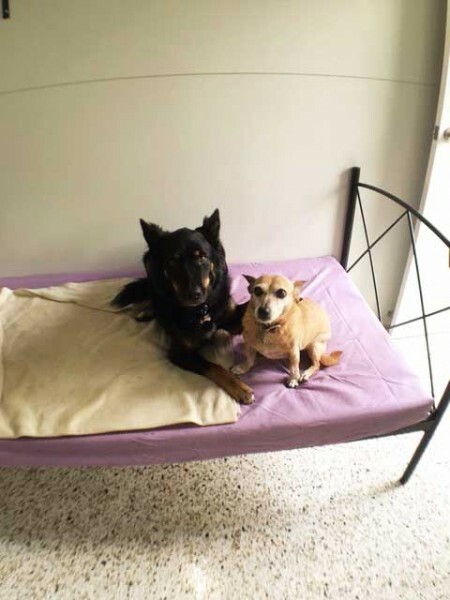 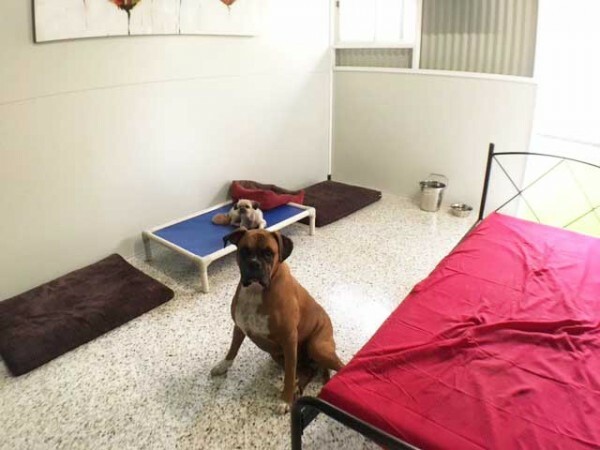 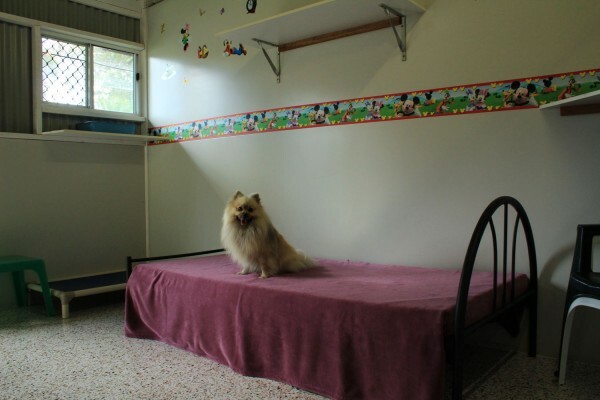 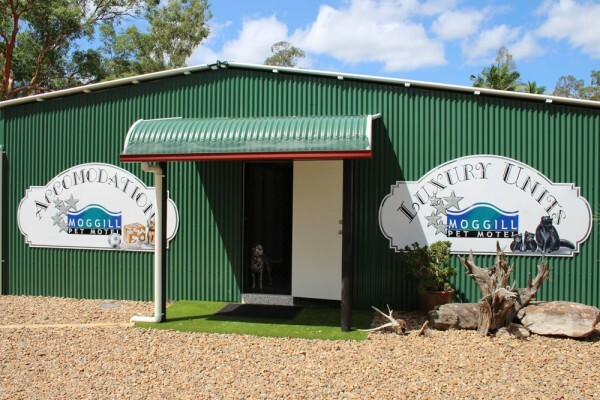 It's luxury accommodation for cats as well as small and large dogs. 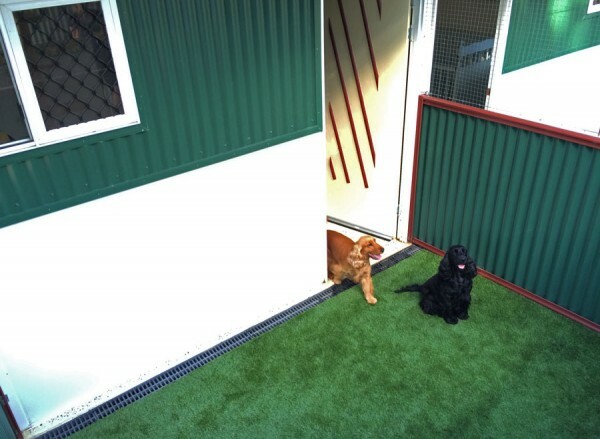 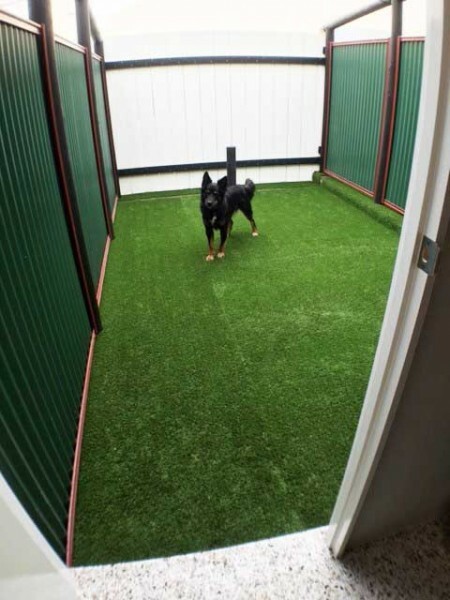 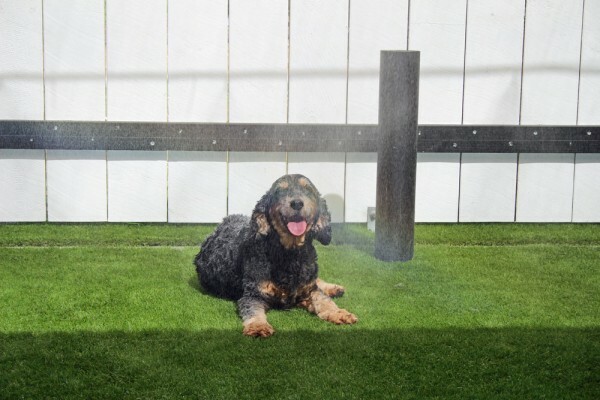 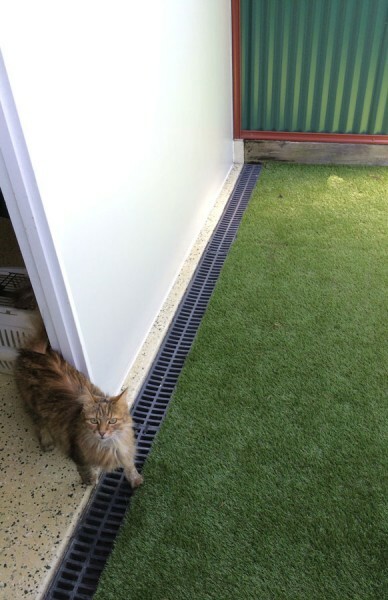 Once you have checked in at the office, head down to the pebble path where the waiting staff will get your pets settled in.